SQL Server 2012 has been in RTM since the 1st April 2012. Many of my clients have been evaluating the new product but have not yet migrated their production servers to the new product. This is mainly to with timing and need. 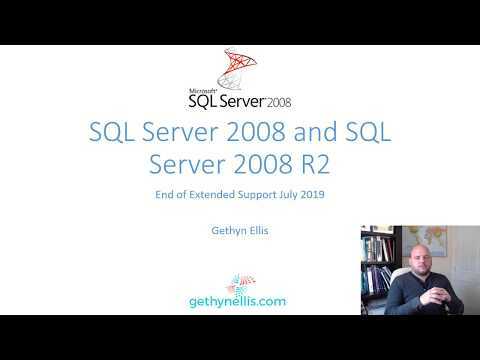 Over the next months (up to 12 months) several of my clients are planning on migrating some of their database servers to SQL Sever 2012. How about you? Have you made the move yet? I've been eyeballing it this past week, and am thinking about it. Any news on when SP1 will be out? Has it been stable for everyone for the most part? We were considering it to help us with a Disaster recovery setup on a remote site. SQL 2012 would give us two options: 1. Using the Availability groups to fail over a set of databases 2. GeoClustering/Multi-Node Clustering. Both would be a better option than our current mirroring solution. However, we just go these new servers and they're less than a year old so it's hard to convince anyone that they need an upgrade now. It can be tricky to get people upgrade especially when they have just invested in new hardware. I'm guessing you like to stay away from in-place upgrades prefering a side by side migration when upgarding SQL Sever? We're not sure what we want to do yet Gethyn. We just released a new website and a new AMS product on our servers. It would be hard to use time and resources to upgrade these new servers while other servers are still on SQL 2005 and 2008. I'm guessing we would probably go with an in place upgrade. We're running a clustered environment, so what would the approach be? Upgrade the passive node, then failover then upgrade the other node? Or do you have to upgrade the active node first?